Another rough start to the day, Geoff & crew are back at it in part two of Wyoming Coyotes – their first hunt of the season. They decide to try the lucky pecker call as it’s been effective recently, and their luck begins to turn. Two stands in a row & hoping to keep it going, they move onto familiar territory where they’ve had luck before. 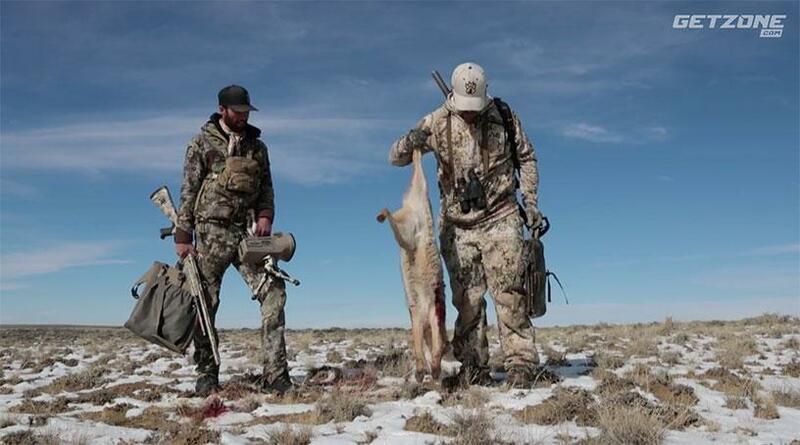 Turns out to be a great start to the season hunting Wyoming coyotes – watch & see how the day plays out!